So, enjoy the post below, and if you’re going to be in Australia soon don’t miss the Tyrannosaurs- Meet the Family exhibit at the Australian Museum in Sydney running from November 23, 2013 to July 27, 2014. You may not think your beloved family parakeet resembles a giant, meat-eating reptile, but according to the study entitled “Birds have paedomorphic dinosaur skulls” published in the Nature journal, the two actually have a lot in common. Modern birds retain the physical characteristics of baby dinosaurs. 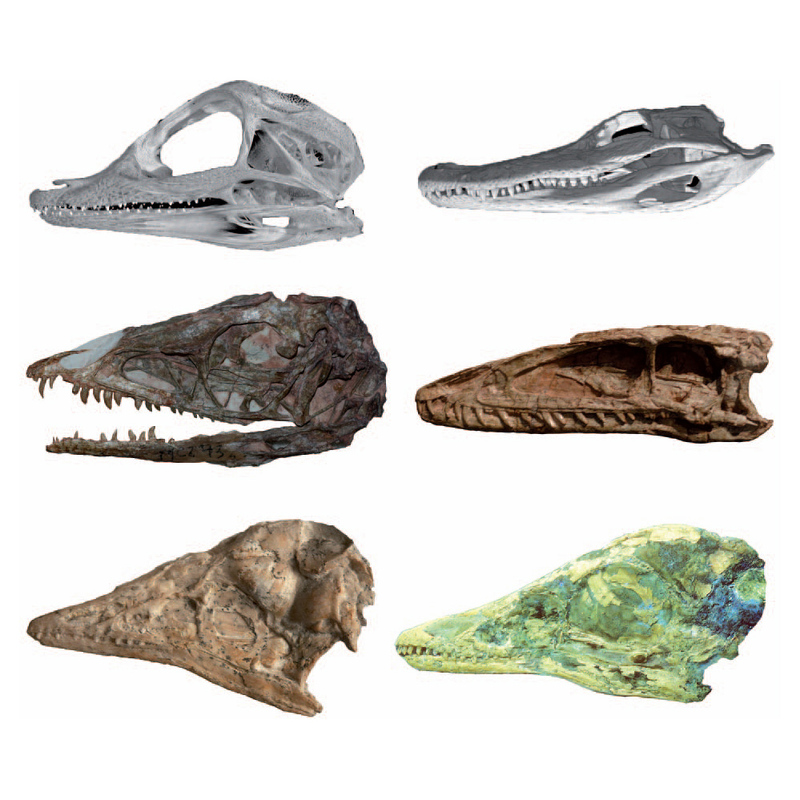 Specifically, the skulls of modern birds and juvenile dinosaurs are remarkably similar. The researchers have discovered that the birds we see flitting and flying around our planet today are actually living Theropod dinosaurs, a carnivorous group that included the Velociraptor and Tyrannosaurus Rex. 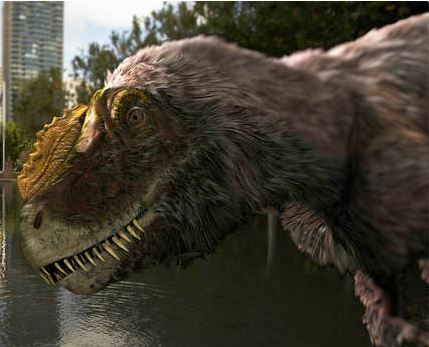 According to the report, researchers scanned dozens of skulls ranging from modern to approximately 250 million years old and discovered that “the evolution of birds is the result of a drastic change in how dinosaurs developed”. While many dinosaurs took years to reach sexual maturity, birds sped up this process which allowed them to keep maintain the look of a baby dino. Discoveries like these highlight the need to protect these fossilized remains that are hiding just under the dirt all over our planet. Without the skulls to scan, this exciting new information may never have come to light. So what can you do if you find a T-Rex bone in your backyard? How do you make sure trained professionals dig up the rest of the possible remains and document all of the important scientific information? First, get excited! You have just uncovered an amazing part of our history. Second, call your local university or state geological office (both numbers can be found online). And next time you see a pigeon in the park, count yourself lucky his relatives aren’t nearby. This entry was posted in Biology, Blog, Science and Technology and tagged ancient history, AntiquityNOW, birds, dinosaurs, history, paleontology. Bookmark the permalink.